In recent years Darwin’s events have been bigger and better than ever before. With the inclusion of International cricket, the securing of V8 Super Car rounds, the nationally recognised Darwin Cup, the Arafura Games and AFL matches Darwin is now on the sporting events map. Darwins weather and lifestyle has created a thriving Market scene. Every weekend you can visit many markets around Darwin catering for all tastes and styles. 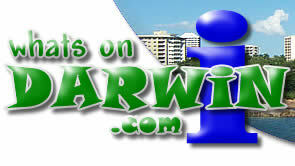 From markets to sports, music, theatre and arts Darwin’s got it all. 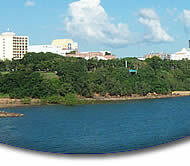 Click here to see what events are coming up in Darwin. Click here to see details on previous Darwin events.